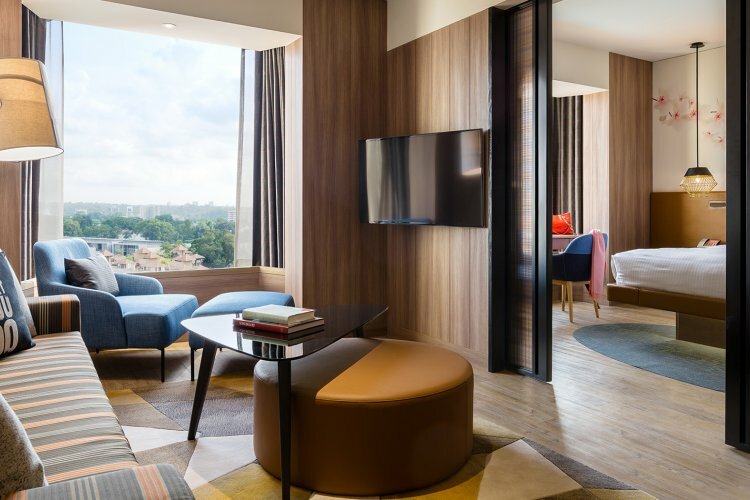 Hotel Jen Singapore formerly known as Traders Hotel and has a superb location in the orchid road retail district. It is connected to Tanglin Mall where retail shops, cafes, restaurants and a supermarket and pharmacy can be found close by. The room suites and apartments at Hotel Jen are all designed to make your stay as comfortable and relaxing as possible. A typical room will include broadband internet access, satellite cable television, tea and coffee making facilities, mini bar, a full sized working desk, international direct dial telephone, electronic safe, an iron and hair drier. The hotel also offer large spacious suites, these include all the features included in a standard room with addition of in house movie channels, a separate parlour / sitting area and high quality bathroom amenities. The suites range from executive to deluxe suites. Hotel Jen in Singapore is known for its wide range of restaurants which capture Singapore's diverse culture. The hotel offers Chinese, Malay and Indian influenced cuisine, including a poolside restaurant, casual pub and a cafe. Why not enjoy the hotel's pool set in gorgeous gardens and its Jacuzzi. There is also children's pool for those smaller guests! 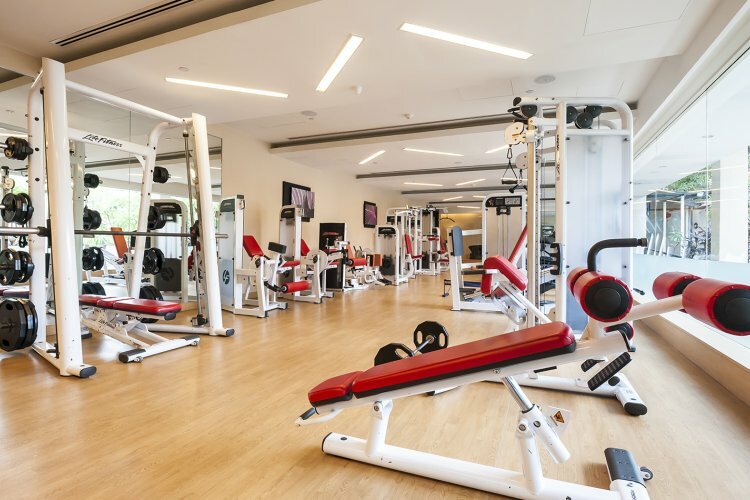 To help you keep trim during your stay is a fitness centre which includes a sauna, steam room and treatment room offering massages, reflexology and aromatherapy. 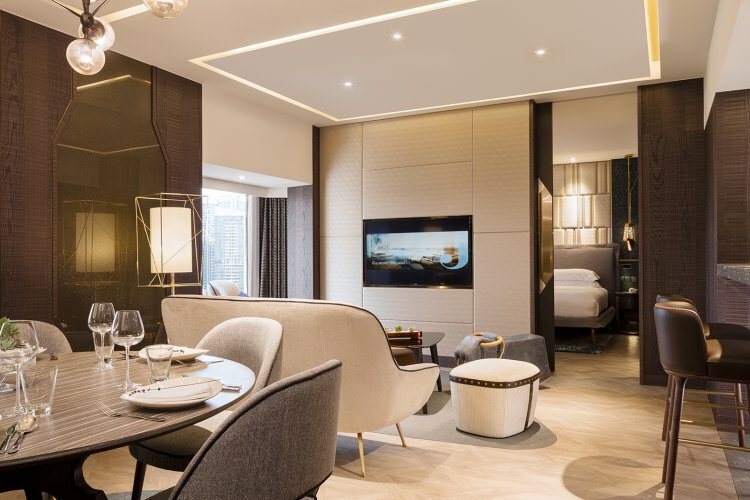 At Hotel Jen you can take advantage of complimentary scheduled shuttle buses to Orchard road, the Shangri - La Hotel, Singapore, Suntec City, Shenton way and selected business districts, making it getting about easy and as stress free as possible.